It is our belief that we should do all of our jobs as though we were doing this for our own mother. 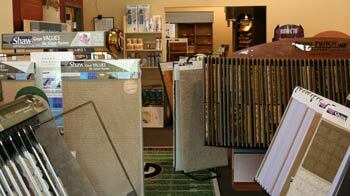 Our goal is to make your overall floor covering purchase experience as pleasant as possible. 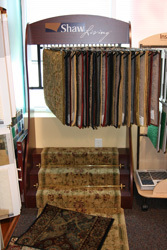 Our knowledgeable sales staff will assist you in selecting your floor covering based on your budget, lifestyle and expectations. We are family owned and operated, and we would like nothing better than to expand our family to include you and your family.